Highworth Insurance can provide specialist standalone insurance for musicians and their instruments. Whether you’re a professional musician or student, we can tailor cover to meet your needs. We can provide musical instrument cover for everyone; from professional musicians, amateurs or student enthusiasts. Whether your expensive instrument is rarely played or played every day for enjoyment or for your livelihood, as specialist insurers we can tailor the correct level of insurance for you. 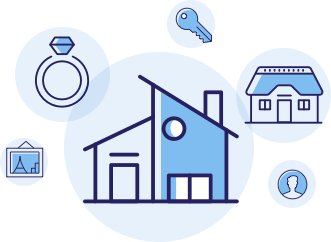 Specialist policy covering accidental damage, fire, loss or theft. Covers the professional, amateur or student musician and even DJ’s. Wide range of instruments covered, from electric guitars to classic violins and pianos. Up to £3,000 in replacement hire costs should your instrument need a repair for damage covered in the policy. Cover whilst the instrument is left in a music venue, rehearsal room or school, under the direction of a music organiser or teacher. 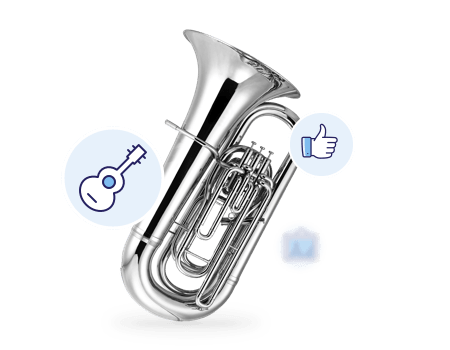 We make it easy to add other instruments to your policy. Options to have UK, Western Europe or Worldwide cover. At Highworth Insurance we offer extensive cover options at very competitive prices.